With the addition of IMAP, I can finally set up Microsoft's free email service with Microsoft's mail app for the Mac. Step 1 Launch Microsoft Outlook and select Tools > Accounts� from the menu bar.... 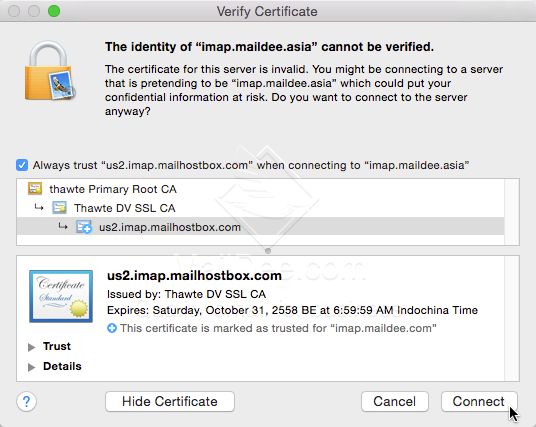 In order to use IMAP folders for the Mac email client, you will need to set the IMAP Path Prefix and select the IMAP folders that Apple Mail will use. The instructions for these steps are found below. The outgoing mail server has a field for a custom port number, but I don't see one for the incoming mail server (IMAP). Is there a way to set it? Is there a way to set it? I'm testing an email server. I do believe that Mail.app does not have the ability to log into a shared (group) mailbox as I do not believe it understands the things that Microsoft did (very strange and awful things...) to IMAP to get the functionality that they wanted in Outlook. 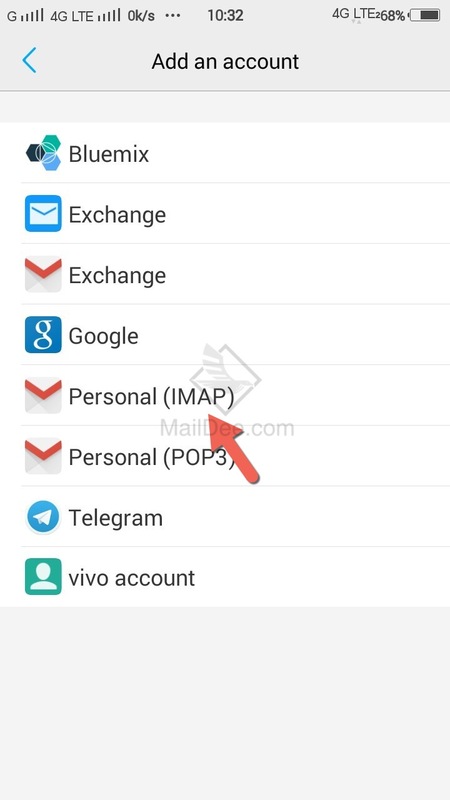 If you read email on a single device and want email deleted from the server after downloading it to your device, use POP. IMAP �Stores mail on the client server, allowing you to access email from any device, such as phone, laptop, and tablet.